Succulents are all the rage. I mean, who wouldn’t want a tiny little cactus to brighten up their apartment? Not to mention the minimal required care. 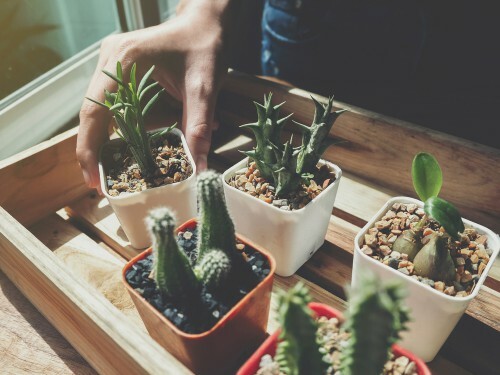 So here’s how to make the perfect succulent garden. They make great gifts, coffee table centerpieces or window ledge decorations. Cacti potting mix. Or, you can make your own by mixing dirt and sand. The sand makes the dirt more porous. 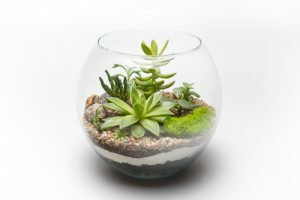 Place a one to two-inch layer of gravel in the bottom of your pot or bowl. This keeps the roots of the cacti away from any excess water. Next, cover the gravel with a layer of cacti potting mixture. 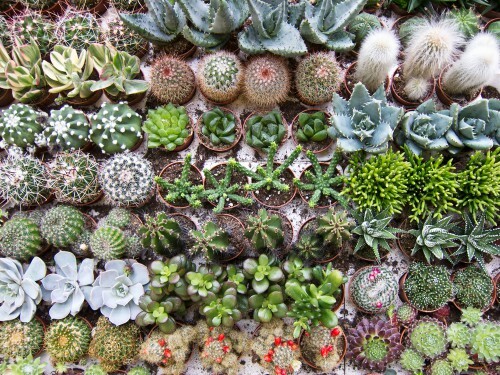 Its fast-drying nature will also get rid of excess water that could harm the cacti. 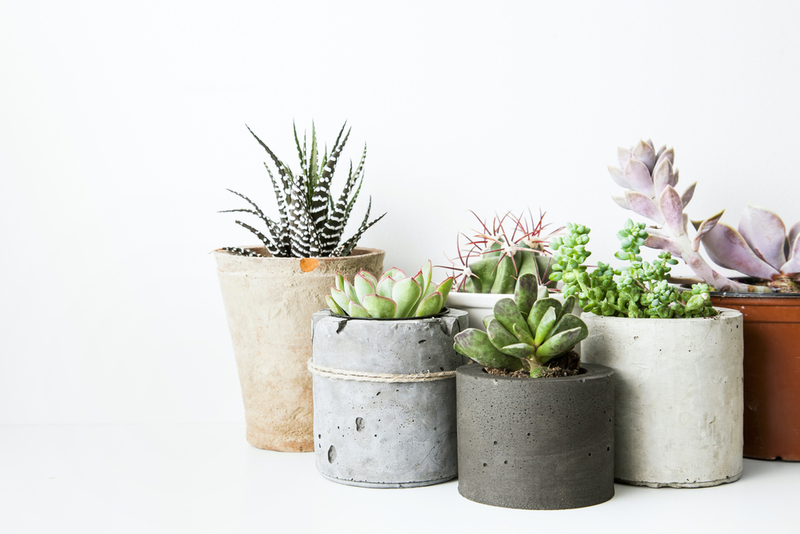 Gather your succulents.We suggest you get a variety of colors and textures. Before you pot them, try several arrangements to see what you like best. Now, it’s time to plant. Start with your biggest succulent. Make sure your biggest plant is middle or off-middle of your pot. Build out from there! You’ll want to plant them close to fill in any gaps. Space out different colors throughout the arrangement. Cascading or long-branched succulents look amazing along the edges of the pot. Make sure to cover each plant’s roots with the potting mixture. 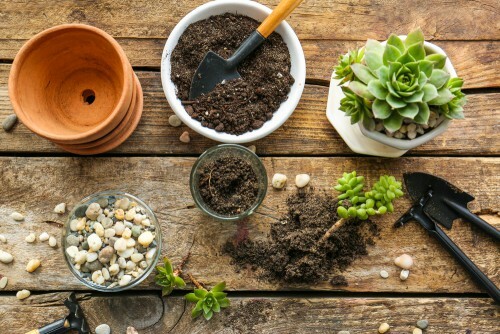 Once all of your plants are in place, fill in any remaining gaps with soil. You don’t want any roots to be exposed. Finally, water your new plants. Be careful not to over-water, though! 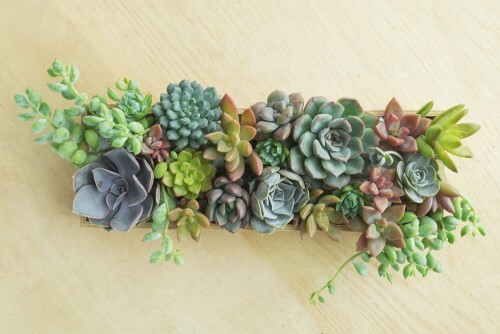 Because succulents don’t need much water, this may drown them! And voilà! Your succulent garden is picture-perfect and ready to be exhibited in your next Instagram. We certainly are expecting lots of likes!